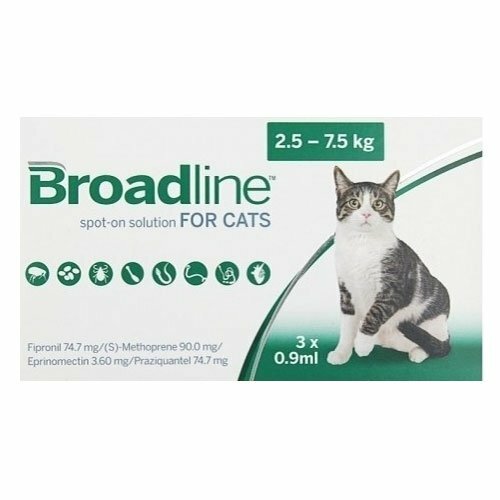 Broadline Spot-On Solution, a Merial product is recommended for cats and kittens at least 8 weeks of age. It is one of the best treatments that treats cats suffering from mixed infestations by tapeworms, roundworms, and external parasites encompassing fleas, ticks and mites. When administered on a regular basis to kitties, It even controls heartworm disease. 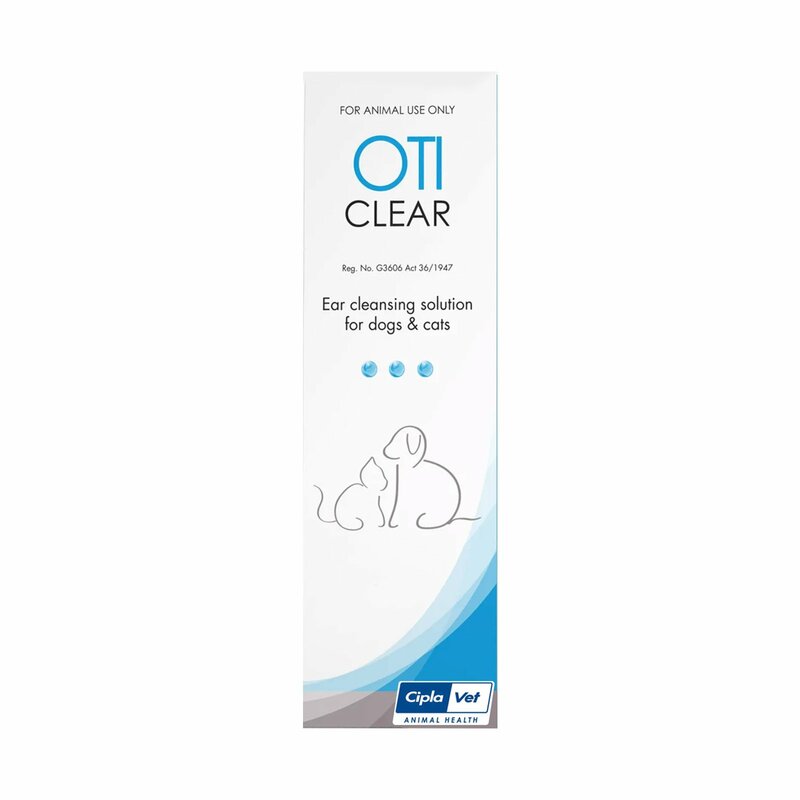 It is all-in-all comprehensive topical solution specially developed for cats. Fipronil and (S)-Methoprene both these active ingredients present in the treatment assist in eradicating adult fleas, ticks along with the complete life cycle of fleas. It even aids in controlling Flea Allergy Dermatitis (FAD) in cats. While Praziquantel and Eprinomectin are effective in treating and controlling intestinal worms in cats. It even assists in controlling heartworm disease in kitties. So, when all the four ingredients are combined together, it results in the total elimination of all these different types of parasites from the body of cats. 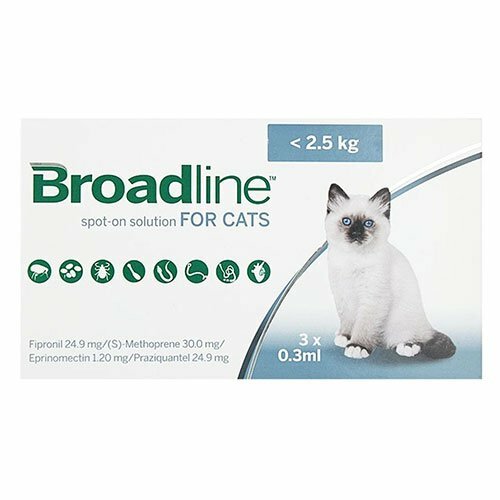 Broadline Spot-On Solution is one of the most effective treatments that works on eradicating different types of parasites from cats. This topical monthly solution aids in treating fleas, ticks, biting lice, hookworms and tapeworms. 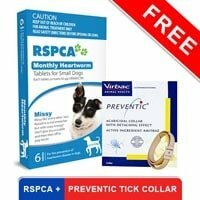 It kills fleas within a day of administration and ticks within 2 days of administration. It not only kills adult fleas but also destroys the immature stages of fleas within the stipulated time period of 30 days. It even protects the kitty from gastrointestinal worms and controls heartworm disease. Before getting the product weigh your kitty properly and select the appropriate pack size. 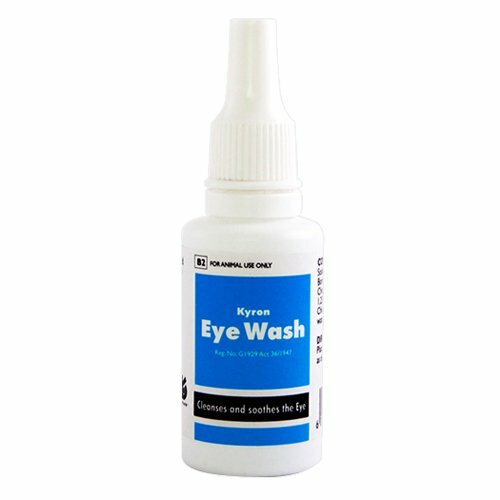 This spot-on treatment is available in two pack sizes - small and large. Take out the applicator form from the package and grasp it in the erect position. Pull back the plunger and get rid of the cap. Split the fur of the kitty in the middle of the neck between the base of the skull and the shoulder blades. Keep the applicator tip on the cat's skin and smear the contents directly on her skin at a single spot. Do not smoke or drink while administering this treatment. The spot-on treatment should not enter the eyes of the cat. This product should not be kept in close proximity to children and pets. This product should not be used orally or injected. 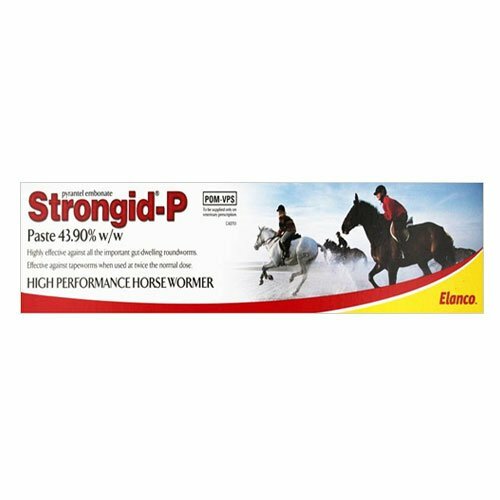 If your kitty is hypersensitive to the ingredients in Broadline then do not administer this product to her. 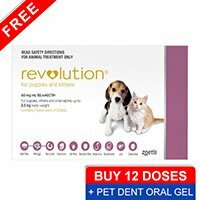 This product should not be administered on sick or convalescing animals. It is a single remedy for all your cat problems. Love the protection it provides against many parasites and worms. I have tried and tested the product on my kitty and thus can proudly say it works amazingly. Just buy one product and most of your kitty problems are solved. 68 of 78 found this review helpful. 2 of 62 found this review helpful. A great benefit of having broadline for my kitty is that I don't have to worry about applying any other treatments specially for fleas and ticks. 15 of 22 found this review helpful.